Dr. Gurpreet Singh Garcha is an ophthalmologist. He successfully completed his MBBS from the Dayanand Medical College and Hospital in the year 2005. After completing his MBBS, he pursued MS from the Government Medical College of Patiala and received the degree in the year 2008. 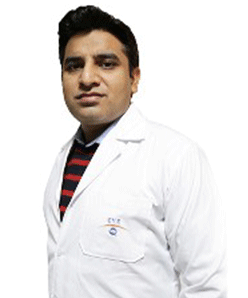 Dr.Gurpreet Singh Garcha has a rich experience of 8 years in the field of ophthalmology. 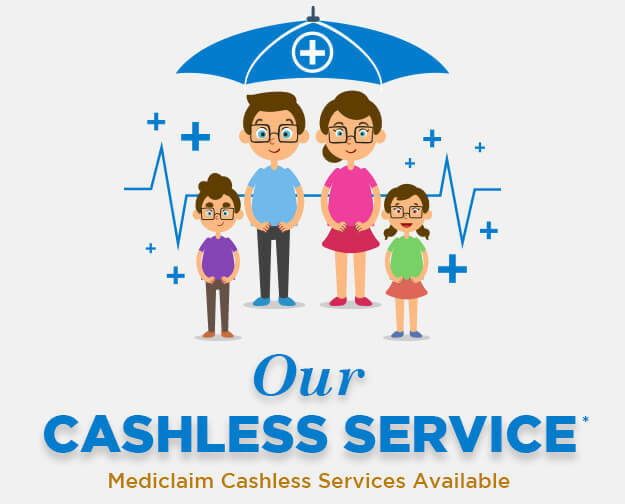 He specializes in cataract, glaucoma and refractive surgery and he has successfully provided advice for eye related ailments such as uveitis, dry eye, presbyopia, night blindness, ocular migraines, eye pain, eye redness, lazy eye, night blindness, eye burning accompanied by itching and discharge etc.. He is one the most respected ophthalmologists in the region and his knowledge in the field has been useful to a great number of patients, suffering from different eye disorders.